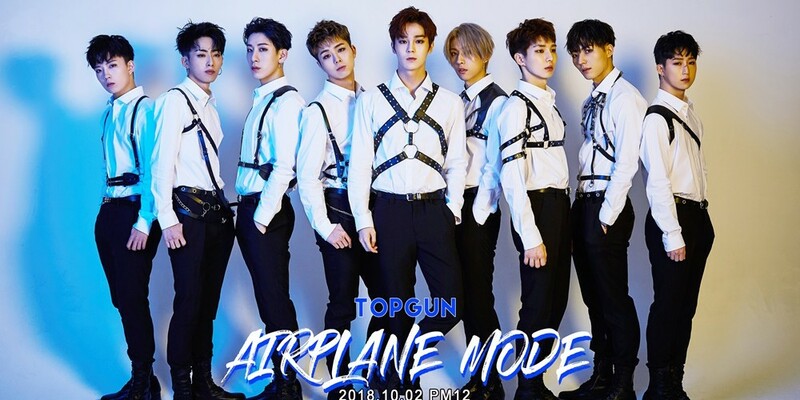 Rookie boy group Noir is making a comeback with an upgraded sound through their 2nd mini album title track, "Airplane Mode"! Noir's 2nd mini album 'TOPGUN' contains a total of 5 all new tracks plus an intro. 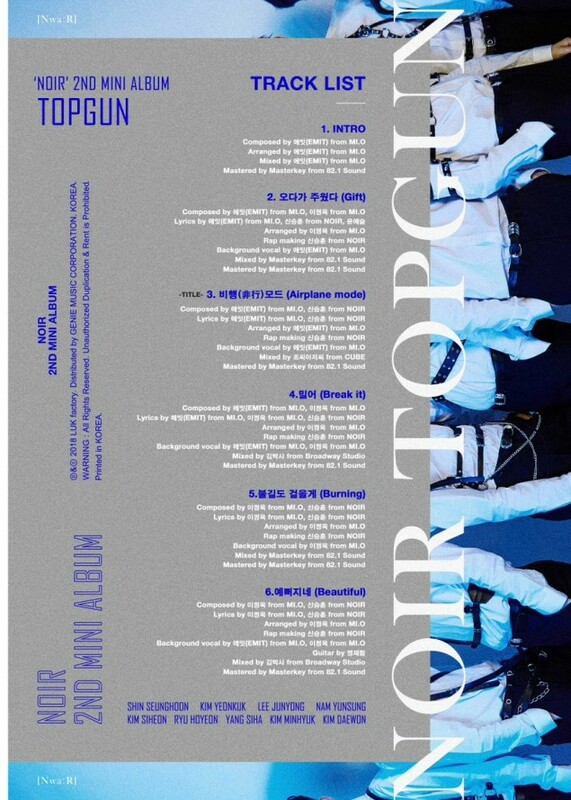 For this album, Noir worked with composing team MI.O, in addition to member Seunghoon participating in many of the songs lyrics and composition. Look forward to more information on Noir's comeback, coming up on October 2!